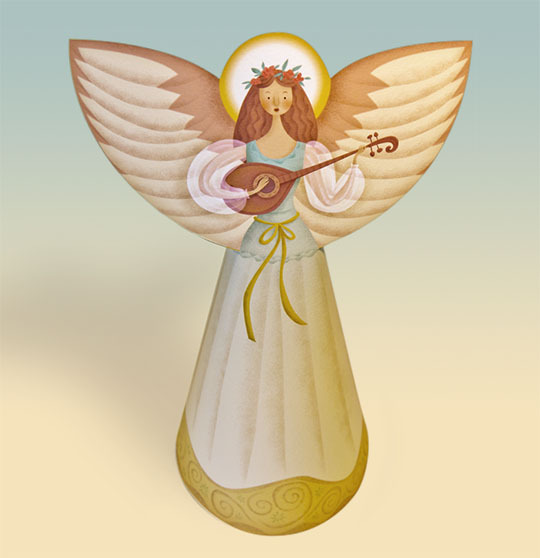 Use this free paper angel as a tree topper or a table decoration. 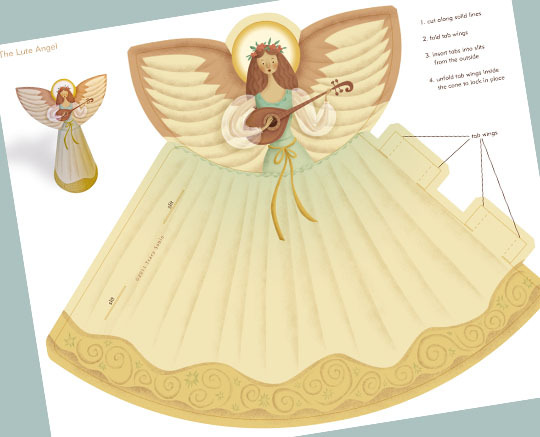 A paper angel art file that includes cutting and assembly instructions can be downloaded by clicking here. 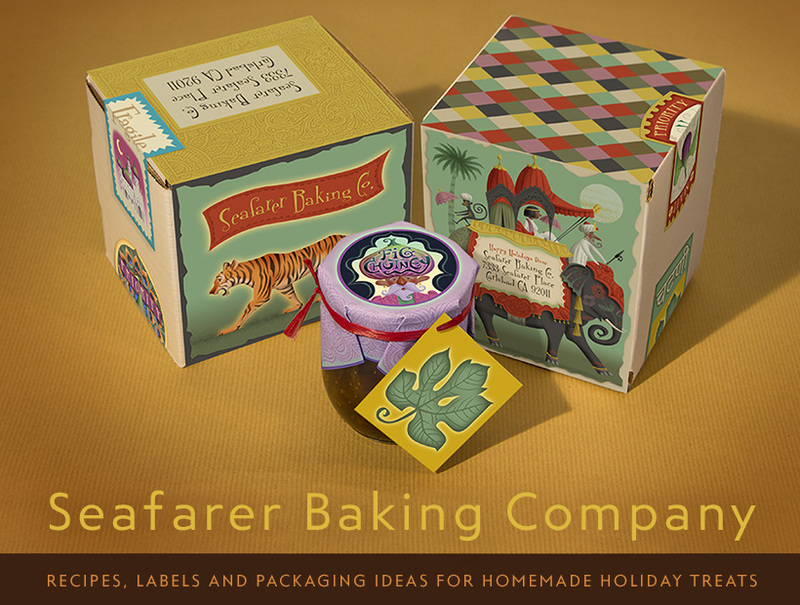 The file can be printed with a color home printer or at a quick-print store like Kinkos. The image file is in jpg format. 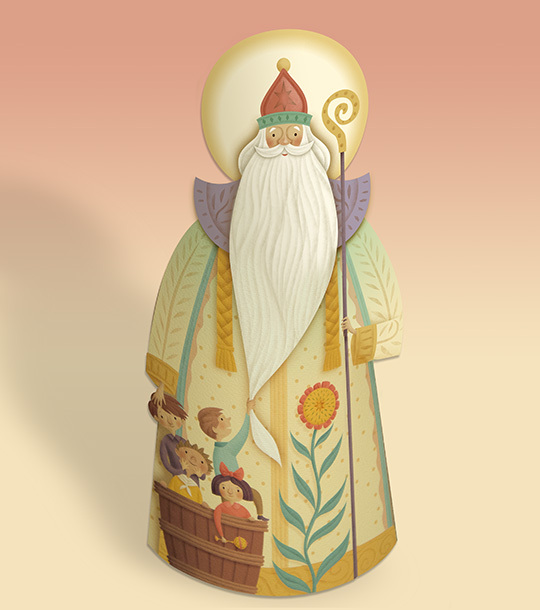 Use this free paper Santa as a tree topper or a table decoration. 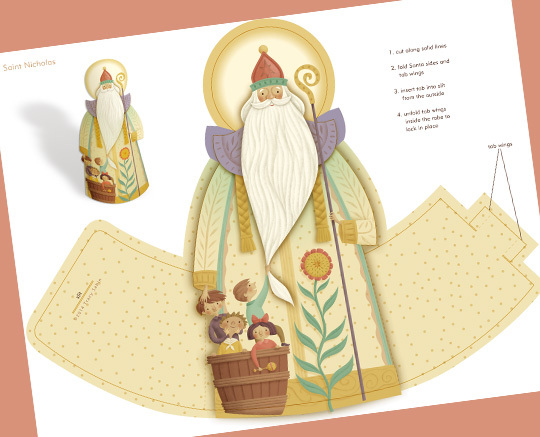 A paper Santa art file that includes cutting and assembly instructions can be downloaded by clicking here. The file can be printed with a color home printer or at a quick-print store like Kinkos. The image file is in jpg format.